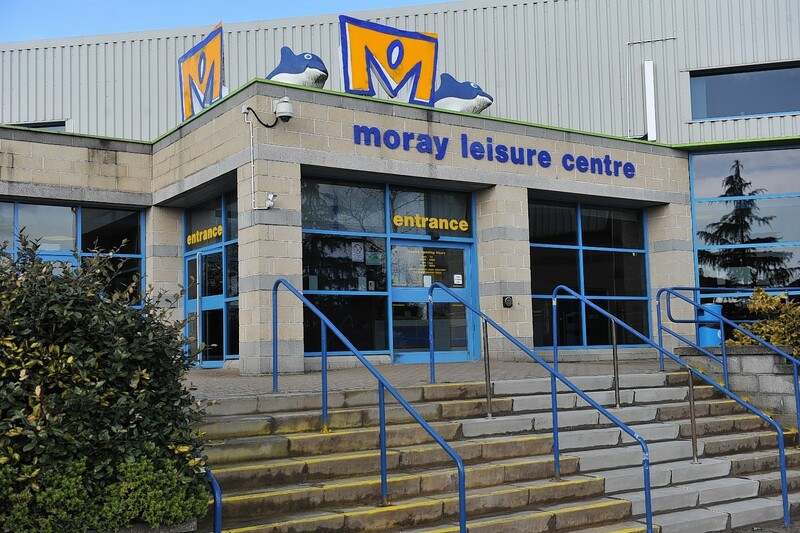 Moray Council’s leisure estate will be reviewed once again in an effort to find cost savings, but local swimming pools are likely to be protected. Councillors held a contentious vote yesterday about whether or not they would agree with outside consultants i-ESE’s improvement and modernisation programme. One of their suggestions was to review the leisure services offered across the region in order to make them more sustainable in the future. That was accepted by the majority of councillors, although with the caveat that closing swimming pools would be unlikely to get political support and should not happen. With a cross-party leisure estate project board having already identified the potential best way forward for the service, however, councillor Tim Eagle argued that another review was a waste of time. Council leader Graham Leadbitter insisted a further review would not undermine all the work done previously. Graham Jarvis, Acting Corporate Director (Education and Social Care) at Moray Council updated the councillors on progress currently being made on the leisure estate. He said: “We are currently looking at the fitlife card as it has been a major success in getting numbers through the door. i-ESE were brought in by the cash-strapped local authority to help them come up with money-saving solutions. Their report was passed through the full council today and pinpointed specific aspects of the local authority’s services that could be streamlined in order to save money, including the leisure estate. Conservative councillor Tim Eagle also feels that a leisure estate review is a waste of time. He said: “Only three months ago the full council agreed a way forward for the leisure estate and staff have spent a lot of time progressing that with a review due early in 2019. “Yet despite an outcry by Conservatives, the council has agreed yet another internal review for the estate and potentially spending £50,000 on an external consultant to do the same work which has already been done.